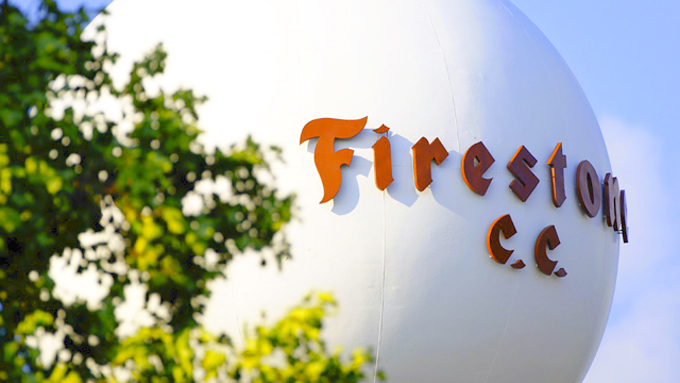 Harvey Firestone, founder of the Firestone Tire and Rubber Company, established the Firestone Country Club in the late 1920s as a park for his employees. Bert Way designed the original layout back in 1929, it has since had a redesign by Robert Trent Jones in 1960. It’s a tough track at 7,400 yards with two halves of 35 making a par 70. Tiger Woods has won this event an incredible seven times since is original inception as the WGC NEC Invitational back in 1999. The course it’s self seems to have a marmite effect on visiting golfers, the handicapped golfer seems to find the layout tedious with many of the holes running long parallel to each other, with its narrow tree lined fairways. While on the other hand the professionals seem to find it an honest and demanding test of their abilities. 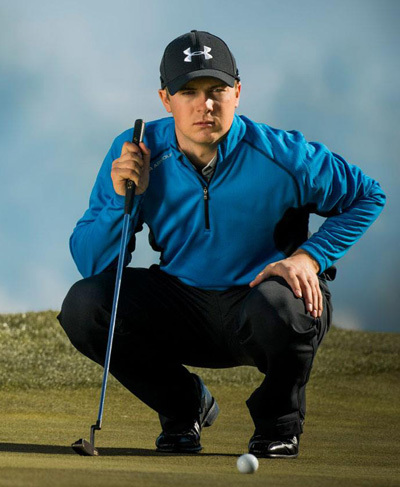 Jordan Spieth 6/1 – with SportingBet – is probably a no brainer now for every major tournament, especially with Rory McIlory not defending this week, the Texan will be the man to beat. Jordan didn’t play that well on his debut appearance here last year, but it’s a very different Jordan Spieth that is turning up this year; two majors, two other PGA Tour victories and six Top 5’s – including two of those wins – in his last six tournaments played. 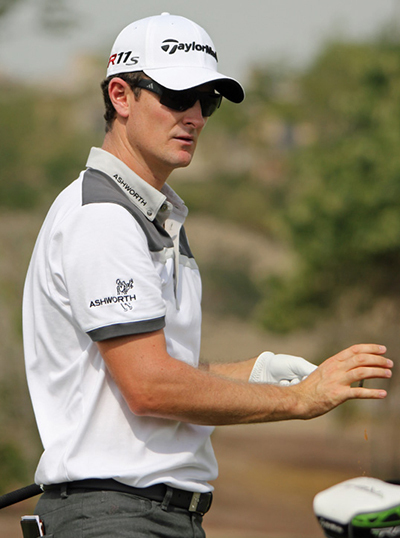 One person who has the game and is also in-form coming into this week is Justin Rose 16/1 – with Bet365. Justin has a WGC and a major to his name and will be looking to add to his WGC win this week. Rose has already won on tour this year and has three Top 6 finishes from his last four starts, finishing forth in last week’s Quicken Loans National where he fired rounds of 66 and 65 over the Congressional track. I did tip Louis Oosthuizen 30/1 – with StanJames – at the Open Championship where he just missed out in a play-off and after his runners-up finish at the US Open. The South African has been in good form in this year’s major championships, having made the Top 20 early in the year at The Masters and two Top 6s at this year’s other WGC events. Louis does have a couple of Top 10 finishes over the Firestone CC course and I expect him to be challenging again this week. Keegan Bradley 40/1 – with Coral – has a good record over the Firestone CC South course and he has not been outside the Top 15 since the first time he teed it up here in 2011. Since then he has had a win, a runners-up and a Top 5 respectively. It may not be Bradley’s greatest year with only seven Top 25’s from nineteen starts – with only three Top 10 finishes in that total – but coming back here he must feel he has a great chance to turn his season round. 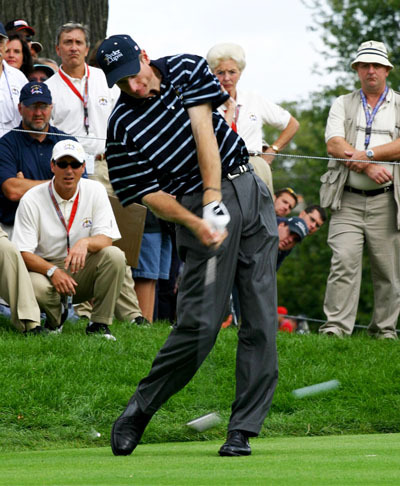 Jim Furyk 40/1 – with Coral – must wonder when he is finally going to win at the Firestone CC, the Pennsylvanian has had two runners-up finishes here and hasn’t been outside the Top 25 since 2010. Furyk does have a win this year and was going well in the Open Championship until his final round 72 saw him slide out of contention, but he recovered well to make the Top 5 at the Canadian Open and after a weeks rest he should be looking forward to teeing it up here again. My final pick is going to be another each-way tip as I think these are great odds for this year’s Champion Golfer of the Year, Zach Johnson 40/1 – with Ladbrokes. Zach held his nerve well in the Open Championship play-off and he should be coming into this week buzzing and raring to go after his two weeks break – well if he got any practice in that is!! Johnson is in great form and has only been outside the Top 20 twice since March and comes into this week with four Top 6 finishes, including that win in his last 5 starts.